With panoramic views over the gardens and surrounding countryside, the Health Club is the ideal place to help you stay in shape during your holidays! 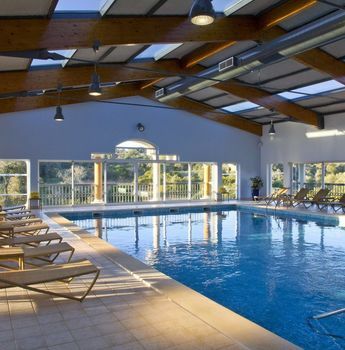 • Indoor heated pool (use of cap is mandatory, possible to purchase on site). • Fully equipped fitness room. • Qualified personal trainers (PT). • Rental of multipurpose area - astroturf (football and basketball). 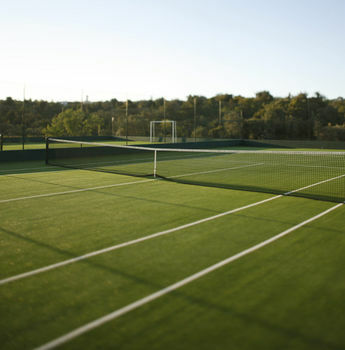 • Rental of tennis courts - astroturf. 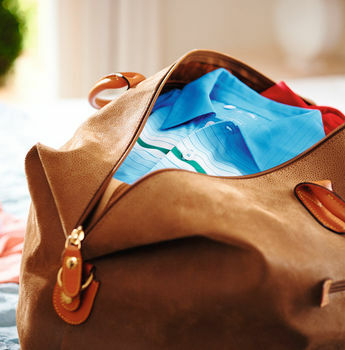 • Locker service / pool and gym towels. Some of the services above are subject to an extra charge. Aerobics, Pilates, Swimming, Stretching, Guided Mountain Bike ride, Personal Training sessions (specific programmes for golfers), Tennis. Weekly classes available. Open all year, every day from 7:30am - 7:30pm.